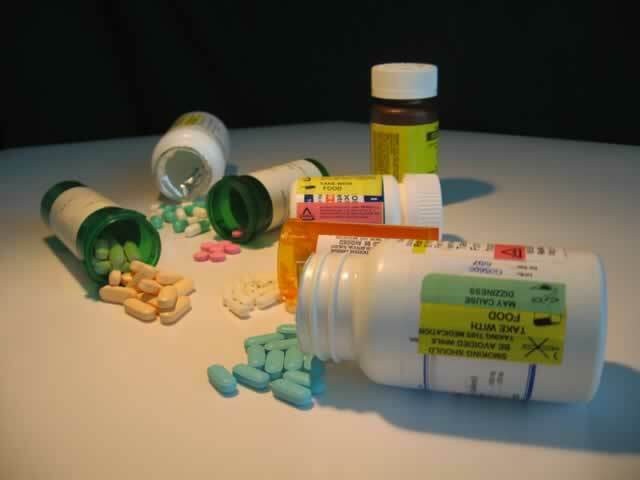 Thirty-five percent of people on antiretroviral drugs in Zimbabwe are on second line treatment either because they are not recovering on first line treatment or they are reacting to treatment, Health and Child Care Minister Dr David Parirenyatwa has said. In an interview on the sidelines of the World Breastfeeding Week commemorations held in Harare recently, Dr Parirenyatwa said second line drugs were an alternative but were expensive. "We are now aware that 35 percent of our people are on second line drugs which means there is some resistance. It is, however, not always resistance that they are put on second line, sometimes you just react to the first line drugs," said Dr Parirenyatwa. He said should people already on second line drugs fail the treatment again, Government would be left with no choice but to switch them to third line treatment. Third line treatment is even more expensive. Dr Parirenyatwa said Government was concerned more financial resources would be required to fight drug-resistant HIV. "We need to continue educating our people that if you are on ARVs, take them religiously otherwise you foster resistance," said Dr Parirenyatwa. According to the National Aids Council, it costs about $200 to test for drug-resistant HIV in public institutions and about $600 in private institutions. Local figures on how much is required to treat drug-resistant HIV could not be easily obtained. In its latest report, WHO said the world requires an extra $6,5 billion in 2030.